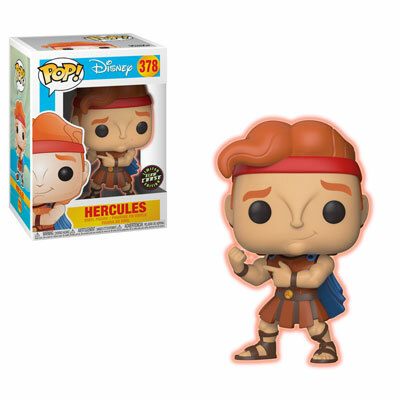 Great news for all the Hercules fans! 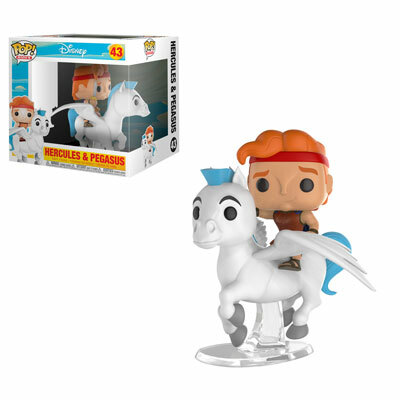 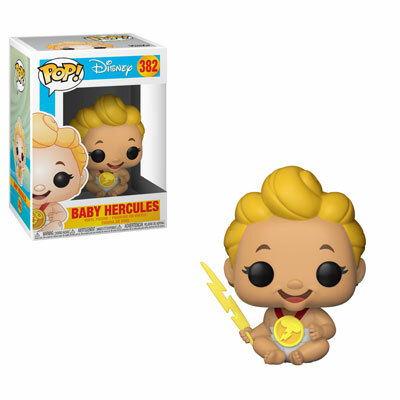 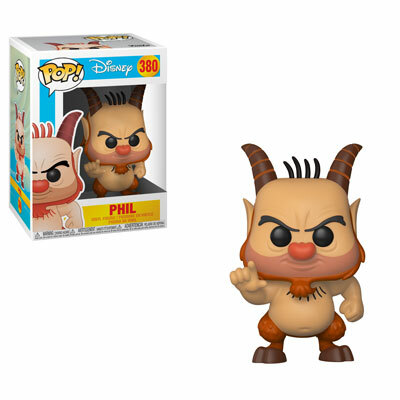 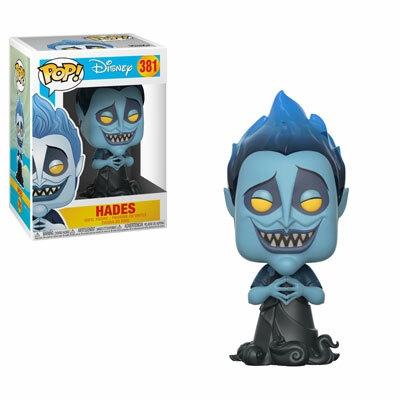 A new series of Pop!s figures now allows you to collect various versions of Hercules, including a glow-in-the-dark Chase variant, a baby Hercules and a ride version with his lifelong friend Pegasus! And of course, Hercules is not alone as he fight to become a true hero! 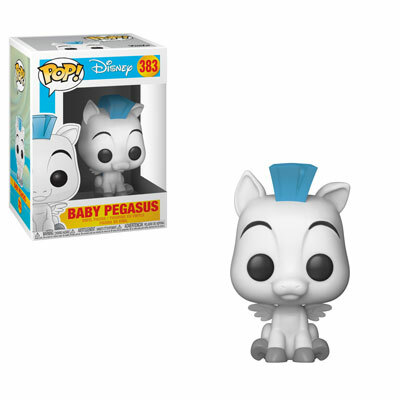 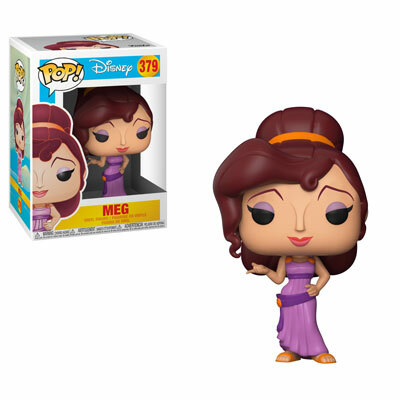 The series also includes Meg, Phil, Hades and baby Pegasus to make your collection even more spectacular!